Section for people looking for in-line skating equipment. 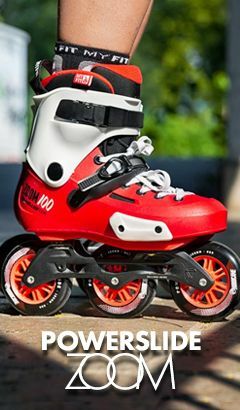 All kinds of skates for various in-line skating disciplines, spare parts such as wheels, frames, liners, bearings and various types of buckles, brakes and screws. 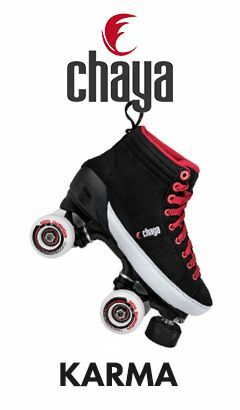 In addition, helmets and protectors and a lot of accessories: clothing, backpacks, bags, oils, slalom cups, sticks, etc.